In structure the Japanese archipelago can be regarded as the higher portions of several largely volcanic mountain ranges, which rise from the floor of the Pacific Ocean and form a portion of the circum-Pacific zone of mountain formation and volcanic action. To the west Hokkaido and Honshu is the Sea of Japan, which because of its great average depth can be described as a true arm of the western Pacific. West of Kyushu and the Ryukyus lies the much shallower East China Sea, covering mainly the continental shelf. The two seas are connected by the Korea Strait, with a minimum width of about 125 miles (200 km) between Kyushu and southern Korea. To the east of the Japanese archipelago are the, Japan, Bonin, and Ryukyu trenches of the Pacific Ocean, reaching depths below 30,000 feet (9,000 meters). 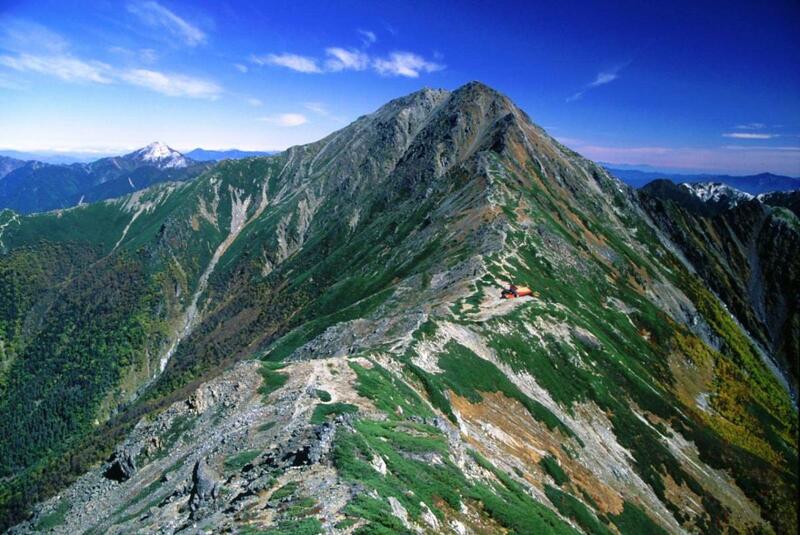 Japan's mountains and hills take up 75% of its territory, and more level uplands occupy another 12%. The highest mountain is Fuji, or Fuji-san, a volcano west of Tokyo that reaches 12,387 feet (3,775.6 meters). Several mountain arcs act as the skeleton from which the rest of Japan hangs. Two of these, a northeastern arc and a southwestern arc, run through much of Honshu and give it its characteristic bow shape, concave to the continent and the Sea of Japan. 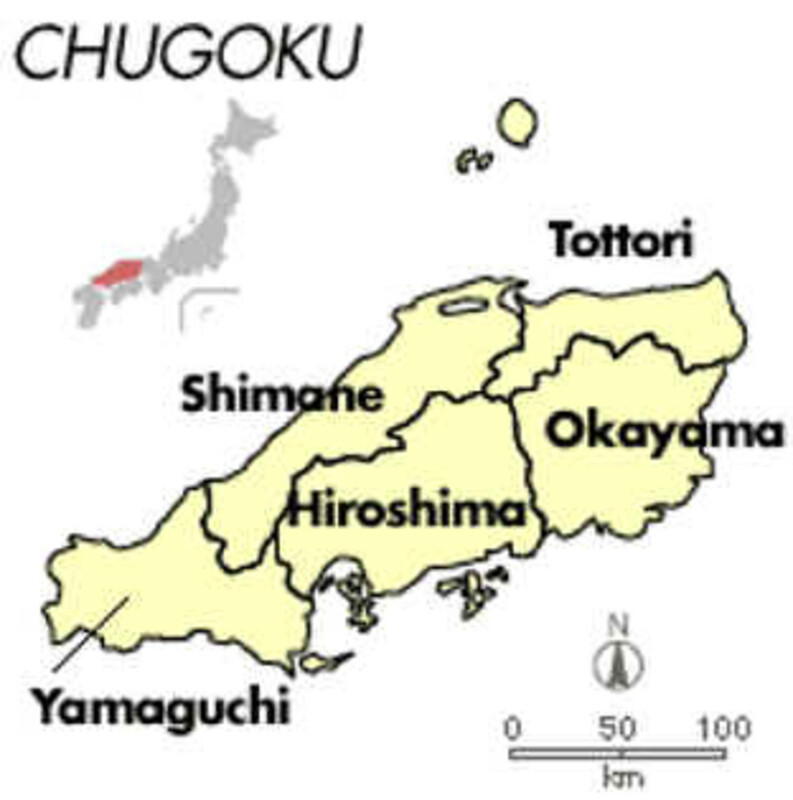 The two arcs meet in central Honshu in an area known as the Chubu node, one of the higher and least accessible portions of the country. This node is joined from the south by the Bonin arc, which trails out into the Pacific and includes the Bonin Islands, after which the arc itself is named. The northeastern arc of Honshu runs northward into southwestern Hokkaido, where it meets two additional arcs, the Karafuto arc from the north and the arc from the northeast. 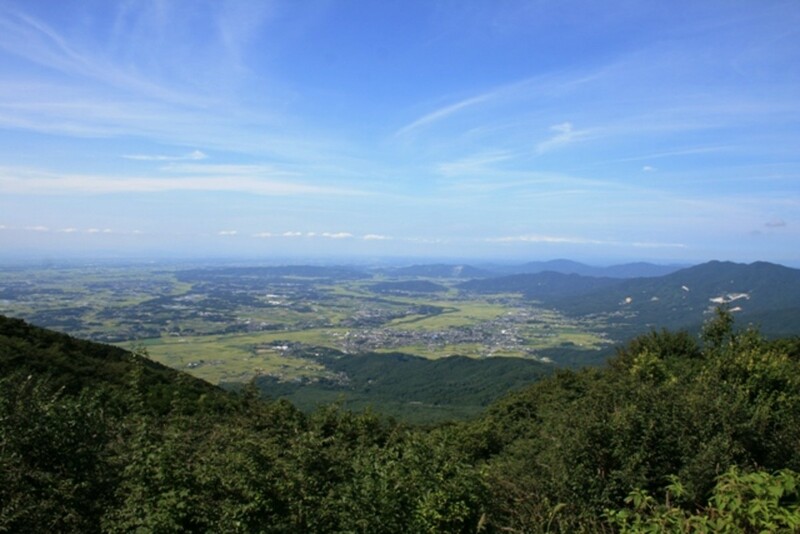 The area in which these three arcs meet is known as the Hokkaido node of western Hokkaido. The southwestern arc of Honshu does not include most of the western part of the island, the area known as Chugoku, but extends through the Kii Peninsula south of Osaka across the Kii Channel between Honshu and Shikoku into southern Shikoku, and thence into north central Kyushu. 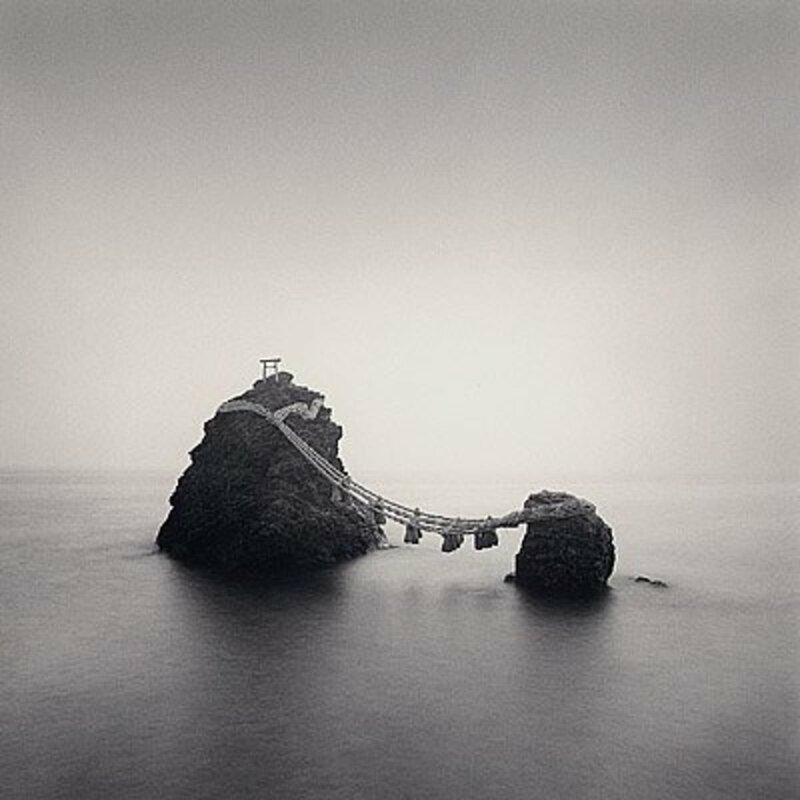 There, at the Kyushu node, it meets the Ryukyu arc from the south, called after the archipelago of the same name. These arcs and nodes are associated with vulcanism, and in Japan there are some 265 volcanoes, of which many are still active. These are fewest in the Chugoku region and on Shikoku; otherwise they are well distributed throughout most of the rest of the country. Thus Japan is associated with a high degree of volcanic activity, and most of the country is subject to earth tremors. Some, such as the Kanto earthquake that devastated Tokyo and Yokohama in 1923 and the March 2011 earthquake and tsunami centered off the coast of Honshu in northeastern Japan, have resulted in vast destruction and loss of life. The great incidence of uplands and slopes makes overland communication difficult. Hundreds of tunnels characterize the railway system, and the necessity for them has also retarded development of a modern highway network. Landslides and rockfalls frequently impede land transportation and provide further incentive to the use of coastal shipping as a means for tying the country together. In Honshu itself there is only one major gap through the ranges that form the backbone of the island, that associated with Lake Biwa, which lies just east of Kyoto and helps provide relatively ready access to the Sea of Japan coast. 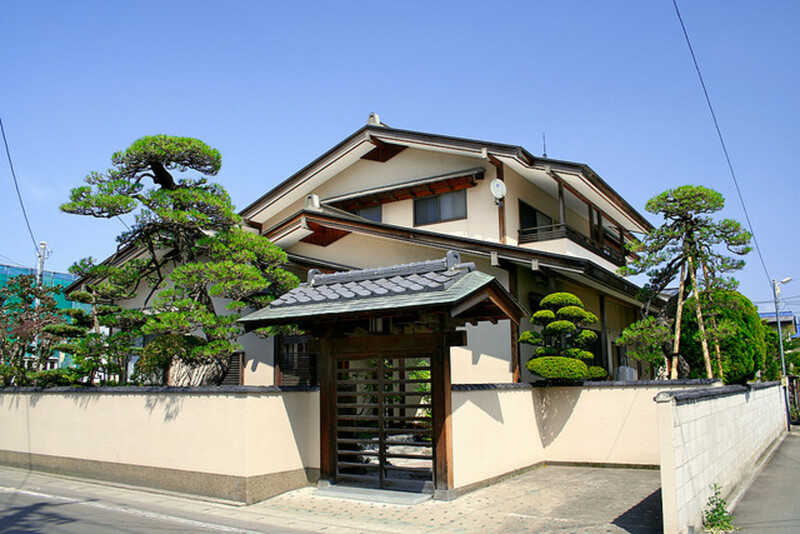 The location of Kyoto near the Lake Biwa gap was an important factor in its early development as an imperial capital. Only about 13% of Japan is classified as lowland. However, the lowlands contain most of the population and agricultural land. The numerous lowlands along the coasts are composed largely of alluvial materials, sediments deposited by rivers that rise in the mountainous interiors of the islands. The coastal lowlands are separated from each other by hilly outliers of the mountains extending seaward. In addition there are many intermontane basins, which consist of sediments deposited in the form of coalescing alluvial fans. 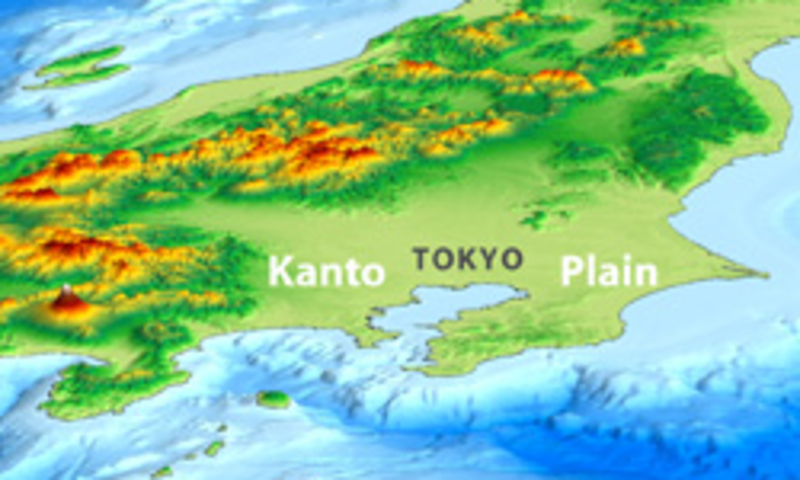 The largest lowland in Japan is the Kanto Plain, situated on the Pacific coast of Honshu and bordering the northern shore of Tokyo Bay. It is only 5,800 square miles (15,000 sq km) in area. Other important lowlands are the Osaka Plain in west central Honshu, the Ishikari-Yufutsu Lowland in western Hokkaido, the Echigo or Niigata Plain in northwestern Honshu, the Nobi or Nagoya Plain in Honshu at the head of Ise Bay, and the Tsukushi Lowland in northern Kyushu. All of these are much smaller than the Kanto Plain. Few of the depositional lowlands are actually flat-floored. Most of them display considerable slope; others, including the Kanto Plain, are marked by at least two levels of alluvial deposits, one old, one recent. The older alluvial materials are known as diluvium, and because of geologically recent uplift they rise as terraces anywhere from several feet to several hundred feet above the level of the newer alluvial deposits. Most are thoroughly dissected and in some cases resemble "badlands." Associated with them are soils, drainage, natural vegetation, land uses, and occupance patterns that further differentiate them from the lower areas of more recent alluvium. Thus the "plains" of coastal Japan are characterized by considerable surface differentiation. In fact, almost nowhere in Japan are there extensive level plains of the sort associated with horizontally bedded sedimentary formations, as in the Great Plains of the United States. The mountainous character of Japan is associated with a largely irregular coastline, some 18,600 miles (29,750 km) in length, which is an unusually high ratio of coastline to surface land area. Deep indentations in this coastline present inviting opportunities for the development of ports and for the evolution of coastal trade carried on within partially protected waters of bays and partly enclosed seas. The most important of these seas is the elongated Setonaikai, or Inland Sea, which separates Honshu from Shikoku and extends for a distance of about 270 miles (435 km) from east to west. The Inland Sea is composed of several down-faulted blocks separated by shallower island-studded divides, which together form what might be regarded as one great harbor. The Inland Sea is often called the Japanese Mediterranean, but it is much smaller and ships are never out of sight of land except during storm or fog. At the eastern end, fronting on Osaka Bay, are the city of Osaka and the port of Kobe. On the west is the narrow Strait of Shimonoseki between northern Kyushu and the southwestern tip of Honshu. The strait was the primary point of entry into the historic Japanese heartland, and control of the strait has been an important strategic objective throughout Japanese history. 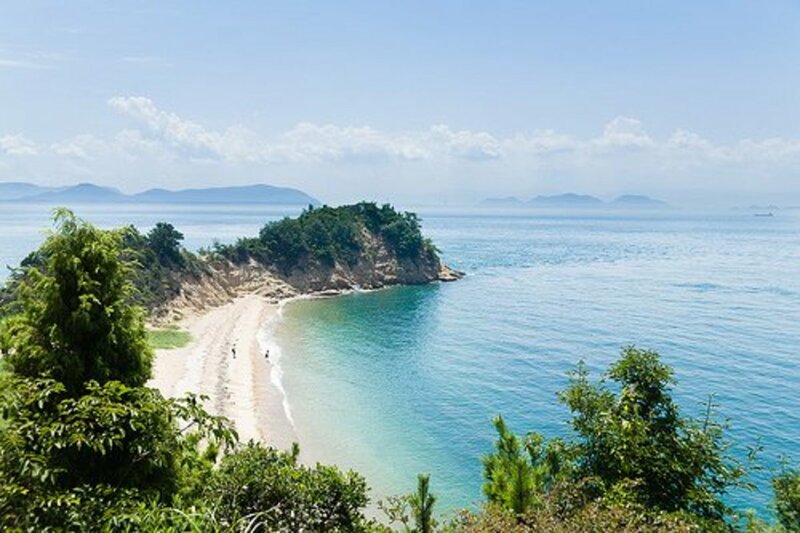 Several great bays also appear on the Pacific coast of Honshu northeast of the Inland Sea. The best known are Ise Bay, on which the city of Nagoya is located, and Tokyo Bay, on the shores of which are both Tokyo and Yokohama. The northern Pacific coast of Honshu and most of its Sea of Japan coast are less markedly indented, and ports along these coasts are fewer and smaller. 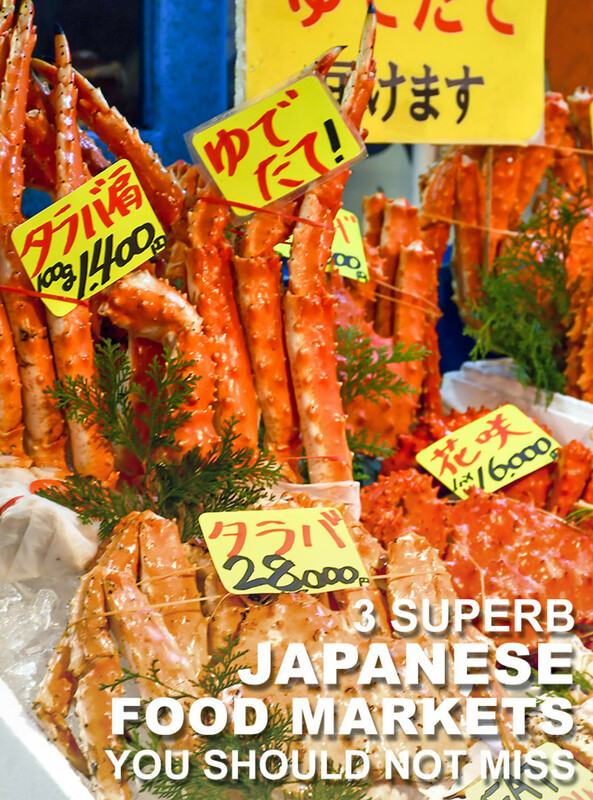 Elsewhere, other than in western Kyushu, good natural harbors also are relatively rare. Although the natural harbors of the larger cities historically have presented many advantages, most of their waters are too shallow for effective use by modern shipping. Osaka, Nagoya, and Tokyo all are located on low-lying deltaic sites. Thus the outports Kobe and Yokohama were founded on those shores of Osaka and Tokyo bays where hilly promontories near tidewater provided deeper waters. 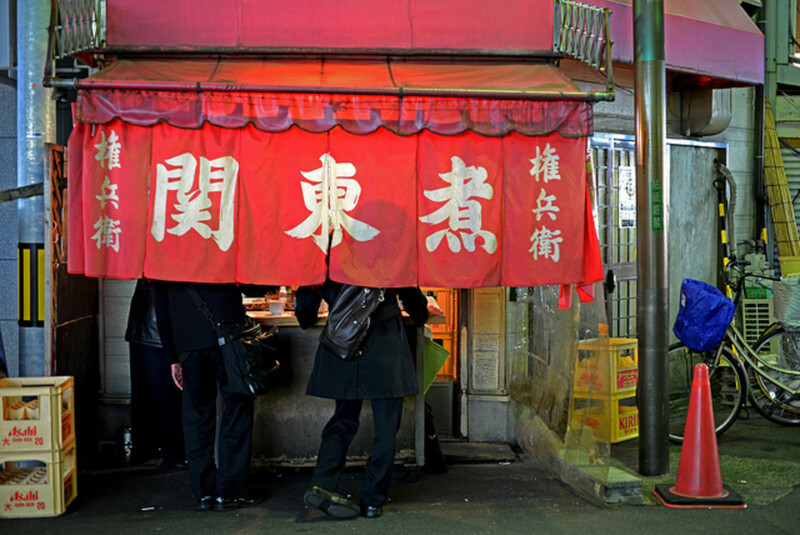 These outports have since developed into great cities, parts of the metropolitan areas of Tokyo and Osaka, but they have been handicapped in that development by a paucity of level land. The harbors of Tokyo, Osaka, and Nagoya have been improved by dredging, so that they too can handle oceangoing ships. The patterns of drainage reflect both the terrain characteristics of the country and the relative abundance of rainfall in most of upland Japan. Most streams are short and swift-flowing, and the longest is little more than 200 miles (500 km). Most rise in the mountains, flow through depressions that lie between the major mountain ranges, and then cut through one or more ranges to reach the sea at right angles to the shore. Short streams also mean small catchment areas, however, and this in turn leads to great variability in flow, especially in association with the marked seasonality of precipitation in most areas. Except along the Sea of Japan coast, streams reach their maximum flows in late summer. During the rest of the year, their flows are diminished to such a degree that the streams appear to occupy beds and valleys far too big for them; but at periods of peak flow their beds often are too small for them, and they frequently overflow. The flood hazard is exacerbated by the fact that in their lower courses most streams flow in channels raised well above the adjacent lowlands. These channels are lined by natural levees usually raised artificially to hold floodwaters, but the levees often are not high or strong enough to accomplish their purposes. At times of high water the rivers inundate their floodplains, spreading gravelly debris over valuable agricultural land and causing great losses not only of property but occasionally of life as well. Given their shortness and extreme variability of flow, it is not surprising that the rivers of Japan are of little importance for navigation. However, on the larger alluvial lowlands, the natural systems of deltaic distributaries have been supplemented over the centuries with canals, and such waterways are an important means of local transportation. Thus, for hundreds of years movement of goods over the Osaka Plain and within the city of Osaka was by river and canal, and only in the 20th century did other means of transportation begin to replace them. Thanks for this information. I enjoyed it.